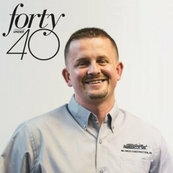 SGC Horizon’s Professional Builder magazine announces its annual list of 40 Under 40 superstars in the home buildingindustry. Professional Builder editors chose the winners from more than 150 nominations this year, illustrating the depth of talent among this collection of future, and present, industry leaders. Each member of the Class of 2018 is profiled in the March issue of the magazine and online at ProBuilder.com. This year’s class of 15 women and 25 men represents all regions of the United States. In addition, the 2018 class includes 12 honorees who started their own companies as well as young progressive leaders with job titles as varied as online sales consultant, communications manager, director of land development, and vice president of marketing, operations, or purchasing. 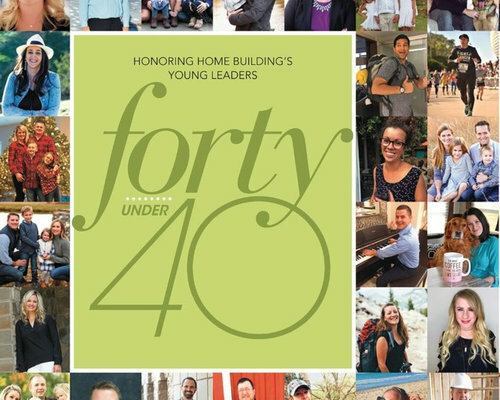 Some of the 40 Under 40 winners obviously have a construction background while many others studied biology, journalism and political science in college or started in the industry as a design studio assistant or home warranty technician. They made their mark on their companies’ success by implementing strategies to survive and even flourish during the housing recession, expanding into a new service or market, knocking out sales goals or launching innovative outreaches in the digital arena. Our honorees also are active in giving back. They’ve built homes for impoverished families in Third World countries, and for wounded veterans here in the U.S. They’re raising money to fight autism and cancer, and mentoring the next crop of home building professionals. 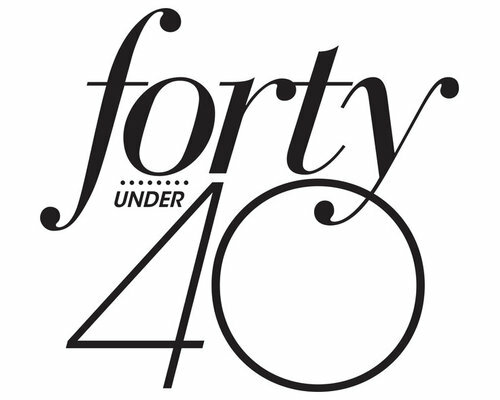 To learn more about the extraordinary 40 Under 40 Class of 2018 honorees, view their profiles online at ProBuilder.com.